We have been undertaking moves off all shapes and sizes for over 10 years now. This has given us a good opportunity to scope out the market to find the best facilities in the area for, accessible, safe and secure storage. Our relationship with Easistore blossomed about 8 years ago. They have won awards for customer service and the quality of their facilities. They appreciate the quality of service and knowledge we deploy with our removals service. We recommend and choose to work with them due to the fact they offer heated and ventilated storage, great access times, very secure premises and customer service that is second to none. Together we can offer a full removal package catering for, and organising all your storage and removal requirements. Please contact us today to discuss your specific removal or storage requirements. Location - Everybody’s requirements are different and we will always tailor removals and storage to a customers requirements. Location is important and we will get storage booked in a position that suits our customer. Price - MVS removals get trade rates for storage, we pass these directly on to our customers taking out the middle man. This ensures our customers get the best storage in the area and the best possible price! Quality of storage – Storage comes in all shapes and sizes, with different access, cleanliness and security. We can however guarantee that for a like for like service, we offer you the best possible price as our valued customer. If something is worth storing, its worth storing properly. Its always worth paying for good storage. Taking goods out of storage that are damp, moldy, or damaged by vermin is very frustrating and costs more in the long run. MVS have now been operating for over 10 years. 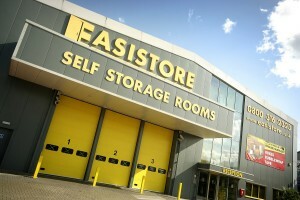 Our relationship with Easistore has been built up over this time period. We both value the level or our service and our customer satisfaction very highly. We have worked in partnership for many years and take great pleasure in reccomening their services for storage as they can not be bettered. 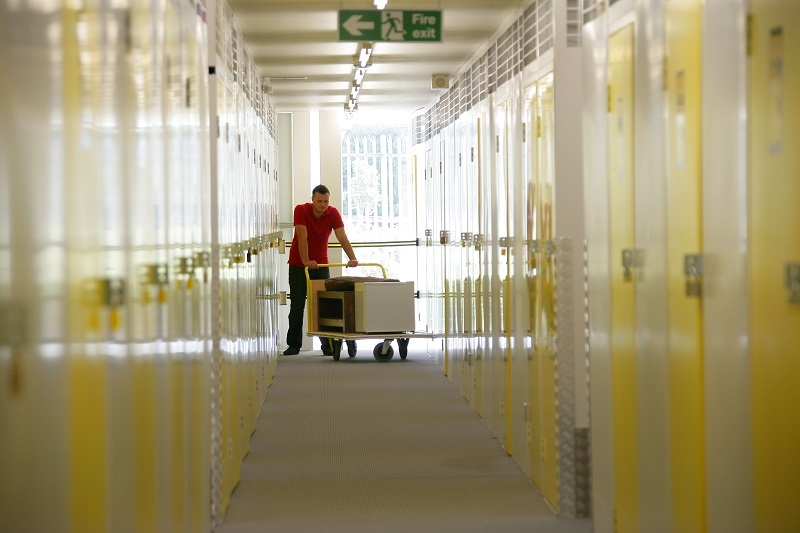 We can offer you a full removals and storage package. Please contact us to discuss your specific requirements.